Shinanoya was established in 1930 as a grocery store. Since then opened many liquor stores and grocers all over Tokyo and Yokohama. Now operating as an importer and independent bottler. Although they don’t bottle themselves but select the casts from partnering companies. 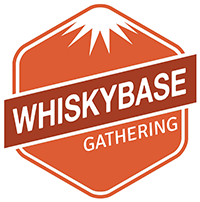 The whisky section, has an amazing selection of private bottlings done under the Shinanoya label and they also produce many bottlings for various bars and events in Japan. Selection is done by a specialist team lead buy Tsuyoshi Kitakaji, who will be joining us for the Gathering 2019. Rarely seen outside Japan the Shinanoya selections sell out quickly. Whisky lovers from Japan are quick in purchasing the latest releases. Collectors of the Shinanoya bottlings are widely spread. Unfortunately seldom released outside Japan and therefore hard to find. 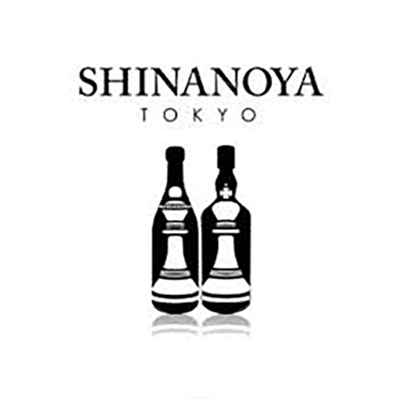 We are proud to host Shinanoya at the Gathering 2019 and are sure some nice bottles will appear on the table. It will be the first time and we are sure it will be a great addition to the event. 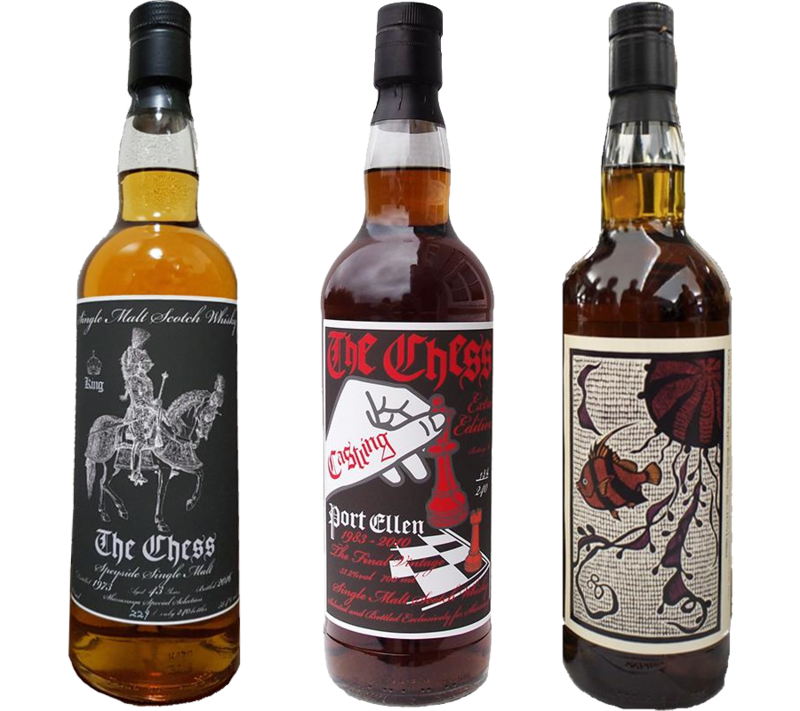 Some of the better known release: The chess speyside 1973, Port Ellen and a Clynelish for Osaka whisky festival.